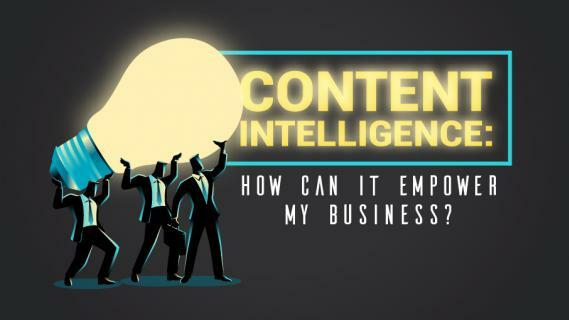 Content Intelligence: How Can It Empower My Business? Content intelligence has joined AI and machine learning in the world's rapid digital transformation. How can it help you grow your business? Check out this visual guide to find out.